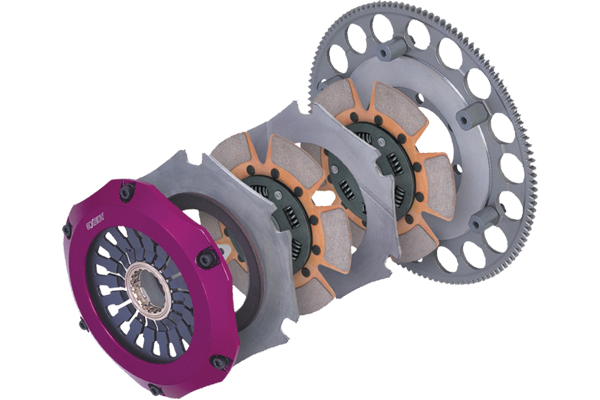 The ultra-light Compe-D with high-capacity damper disc is an advanced clutch system for racing cars. The Compe-D integrates muscle and low weight thanks to a high capacity damper that protects the drive system from damage. 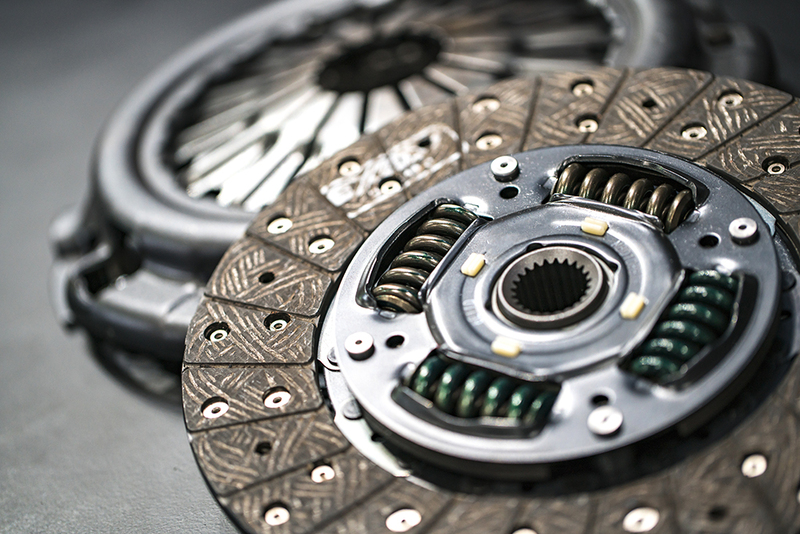 The Compe-D is an ultra light metal twin plate with damper developed for frequent drift and circuit driving. 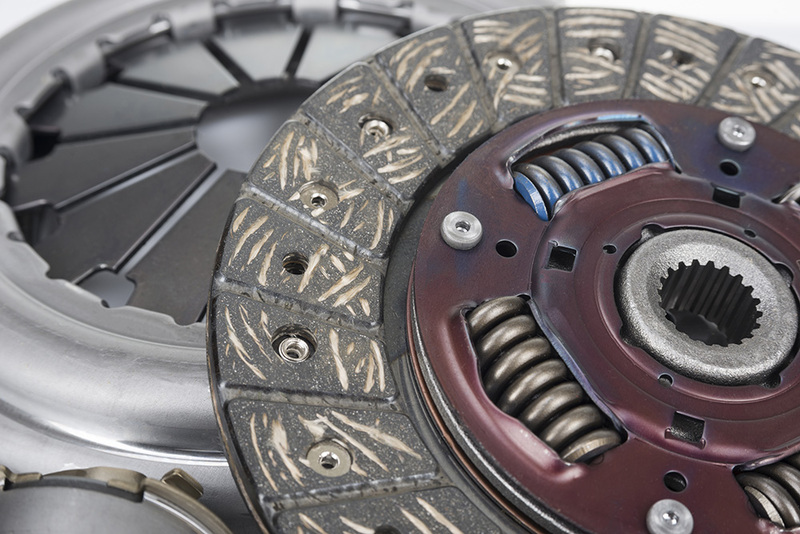 The Compe-D damper absorbs shock torque, protecting the drive system. The centre plate with grooves provides improved disc release for better disengagement at any rpm. 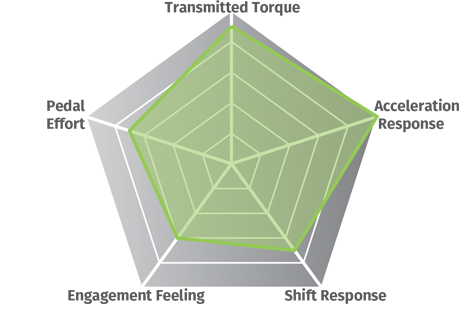 The 6-PAD disc design promotes a faster shift response.